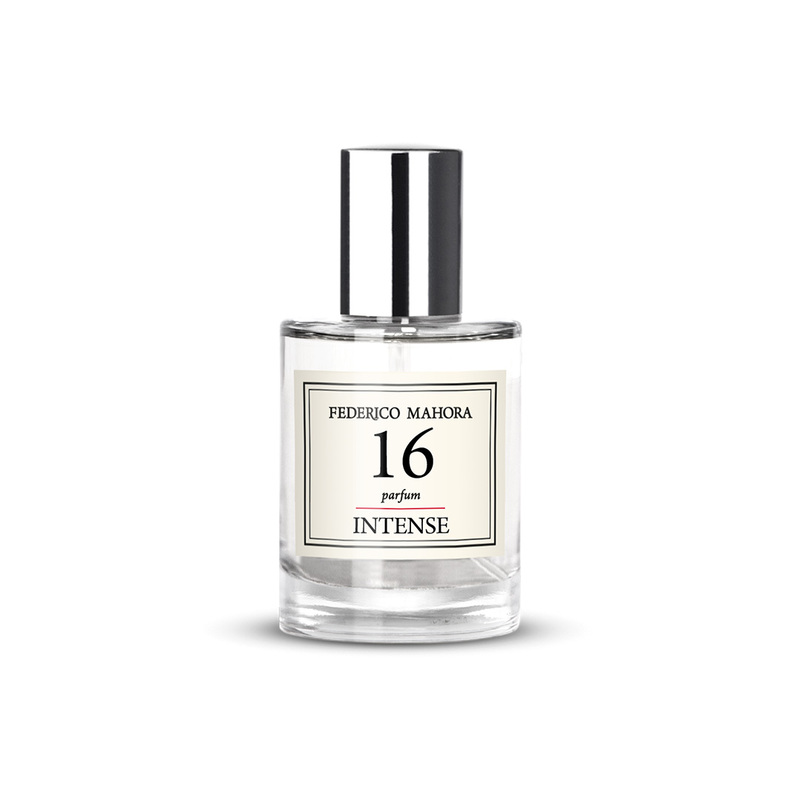 This parfum is a more intensive version of PURE 16. It contains 30% of fragrance. Aroma manis permen dengan ketahanan yg semakin lama. 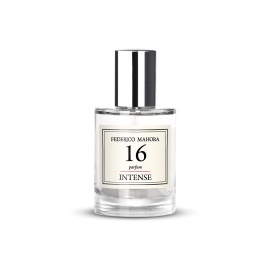 Jika Pure 16 berfragrance 20% maka Pure Intens ini berfragrance 30%.